TREMENDOUS VALUE! 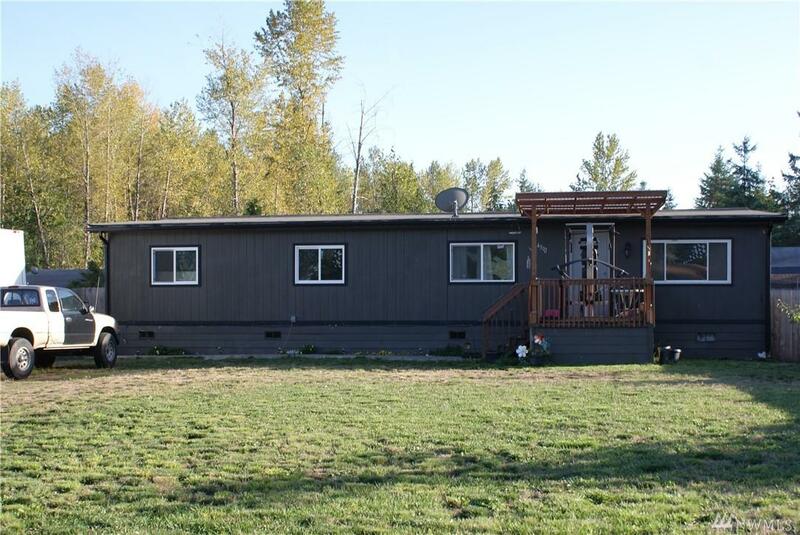 Updated manufactured home situated on a large level lot. 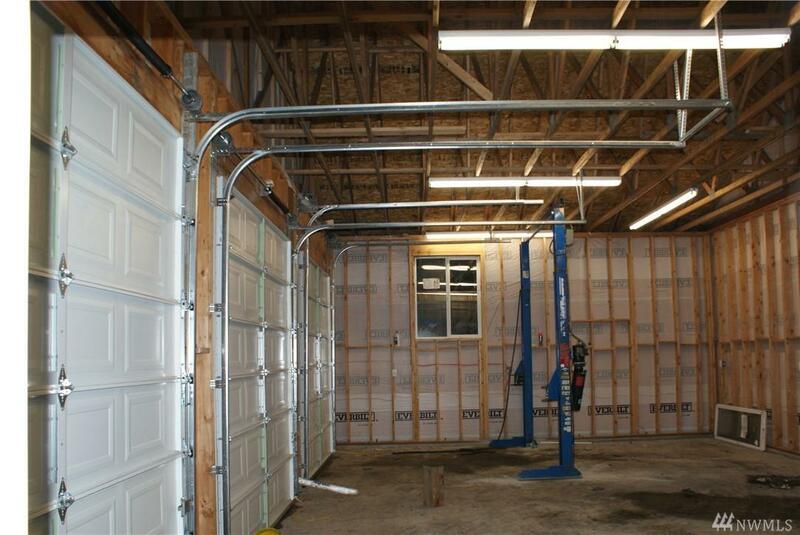 Brand new three car detached garage with 12' doors. Has a built in car lift. This close in location is convenient to schools and shopping. Well maintained with many of upgrades. 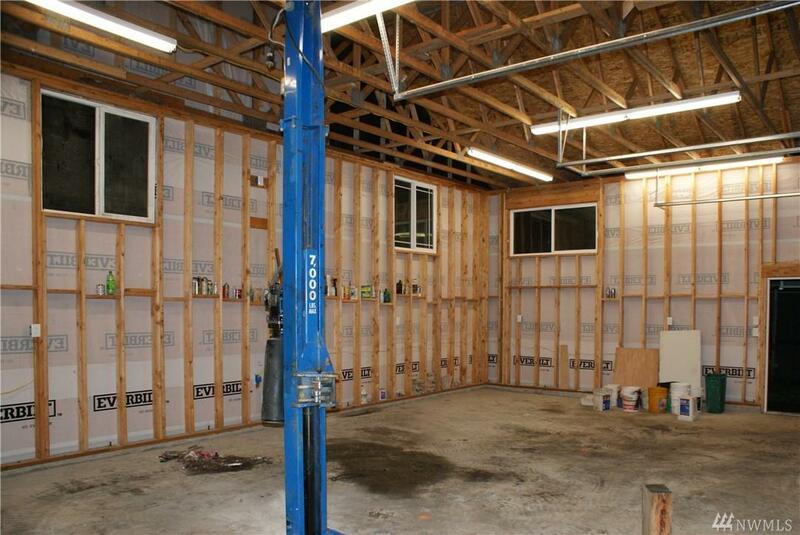 Also an extra detached work shop for projects and storage. VA offered no conventional. 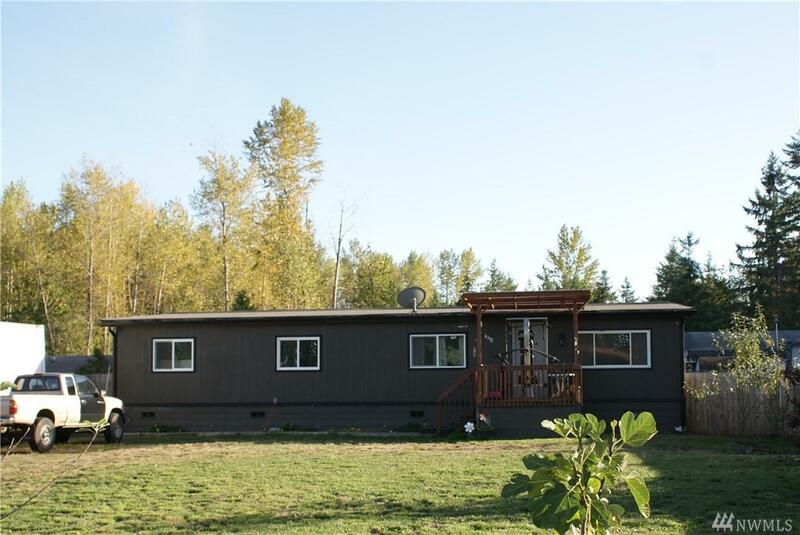 This is a country setting with a fenced backyard for security. Perfect for a contractor/mechanic or home business.